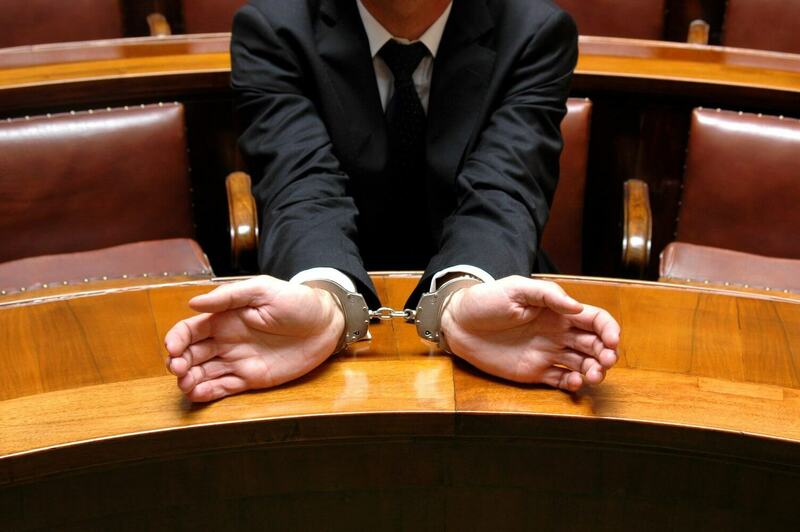 Why Should You Hire a Criminal Defense Attorney for a Misdemeanor? Most misdemeanors are relatively harmless offenses and few people may consider hiring an attorney to defend them in such a case. In fact, in misdemeanor cases, hiring an attorney is the responsibility of the accused, but they are not required to be represented by an attorney. As a result, most people choose not to hire an attorney for their misdemeanor cases. However, if you are facing misdemeanor charges, here are three reasons why you actually should seek an experienced criminal defense attorney to defend you. For the most part, misdemeanors rarely make it before a judge or jury and are often settled by plea agreement deals. This means that prosecutors will offer some sort of nominal penalty such as a small fine or community service in exchange for a guilty plea. Many who have been accused of a crime will accept the plea deal, regardless of whether they are guilty or not, simply do not have to go to court. Because of the nature of the petty crime or misdeed, it seems easier to simply plead guilty than go to court. This is what prosecutors count on. While misdemeanors are considered less serious than felonies, they still constitute a criminal record. While even an experienced criminal attorney may encourage you to simply accept a plea agreement, they will most often get a sealed or expunged record agreement as part of the deal. This means that if you agree to and successfully pass a certain amount of time – such as a year or two – without any further incidents, then your records will be sealed or expunged and it will no longer show up in a criminal background check. Without this agreement, however, your misdemeanor could follow you around for life. While it is possible to get certain misdemeanors expunged from your record later, there are no guarantees. It’s always best to make arrangements to have your records eventually sealed or expunged during adjudication of the case. A good criminal defense attorney can help make this happen. Offenses that seem small and minor at the time can often have a way of escalating suddenly into much more severe charges. A drunken bar fight can suddenly escalate into a charge of manslaughter if the victim suddenly and mysteriously dies. DUI’s can also rapidly become felonies for a number of different reasons. For this reason, it is always best to have a seasoned criminal attorney at your side for even the most innocent of acts that turn out to be crimes. No matter how simple, or even ridiculous that the crime you have been accused of may seem to be, you need to have a strong advocate at your side. Just remember, you have a constitutional right to an attorney for a reason. Make sure you exercise that right today by calling Tracy Tiernan. Tracy Tiernan is an experienced criminal defense attorney that will make sure you are not taken advantage of by overzealous prosecutors and also ensure you have your due day in court. For more information on our Tulsa Criminal Defense Attorney, Tracy Tiernan, please visit our site. How to find the right criminal defense lawyer?